This page of self hypnosis instruction is focused on "induction" or entering into a state of hypnosis. In a live training, after induction, I always give self hypnosis instructions for deepening, we begin visualization, auto suggestions, NLP hypnosis or other mind power techniques. There are many different deepening techniques. After you use one of these entry methods, plan, at the very least, on doing some deepening exercises so that you can get some positive benefit from your session. In this article, I discuss the use of anchors, as a self hypnosis deepening technique. 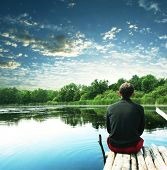 If you are new to self hypnosis, keep it simple by counting backward or using progressive relaxation techniques. 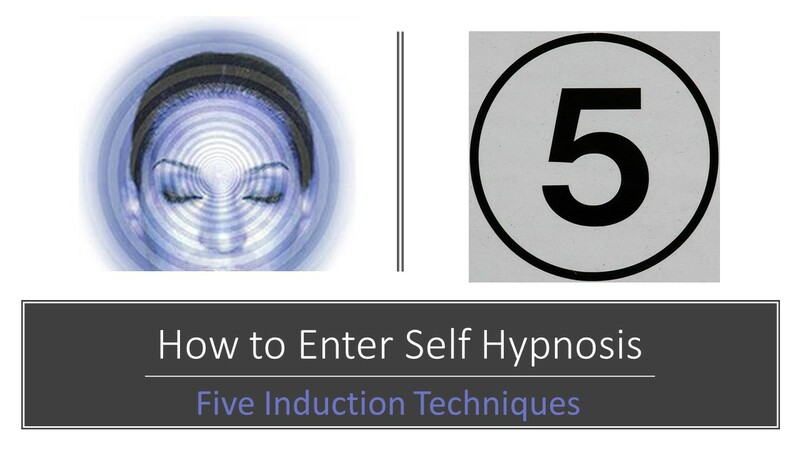 Before you begin practicing the inductions below, I recommend that you read through ALL of the self hypnosis instructions given, before beginning practice. Then choose one induction technique to practice for this session. You may also want to consider getting my "how to" audio program for self hypnosis which not only guides you through induction, but trains you on the most effective self hypnosis methods for positive change. After you have chosen your technique, read through the instructions at least three more times. Your goal is to be able to follow the self hypnosis instruction, without having to stop and re-read the page. Most students find self hypnosis instruction much easier with an audio guide. It allows you to keep your eyes closed and attention focused within so you can learn from experience. 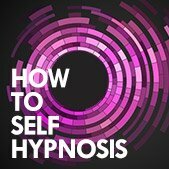 If that interests you I recommend the "How to Self Hypnosis," Audio Series which is a complete self hypnosis guide on Mp3 and available for immediate download. In addition to learning inductions and deepening techniques, you will discover valuable mind tools for programming your subconscious mind, attaining goals, setting anchors and solving life's problems. When practicing self hypnosis, it is preferable to sit comfortably straight, rather than lie down, so you don't fall asleep. Take a long deep breath and then exhale slowly and as you do mentally say: "Deeeeeep Noooooowwwwww" (deep now). Repeat this step three times with your eyes open and staring at the same spot. Close your eyes on the third exhale as you say the words "DEEEEP NOOOOOWWWWW"
If you are using self-help hypnosis for healing, or in lieu of anesthesia, this is the recommended method because it takes you deeper into Theta. Sit with your palm on your lap, facing down. Stare at a spot on your hand. Keep your gazed fixed on that spot until the end of the induction. Imagine your hands to feel sensitive and cause a finger to move. 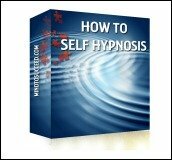 I often use this method for self-help hypnosis because when you "get" it you can go very deep, very quick. It works by establishing a set of anchors that condition your body, brain and mind to relax very deeply within seconds. 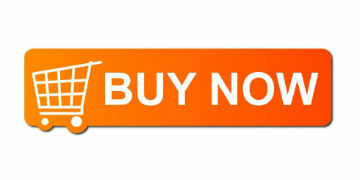 It is simple and effective to use. For the simplified version of this technique to work, you need to have set the anchors that will put you into a deeply relaxed state. 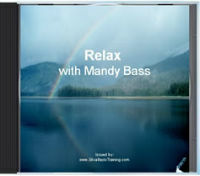 You can set those anchors by ordering the downloadable MP3 audio "Relax with Mandy Bass."